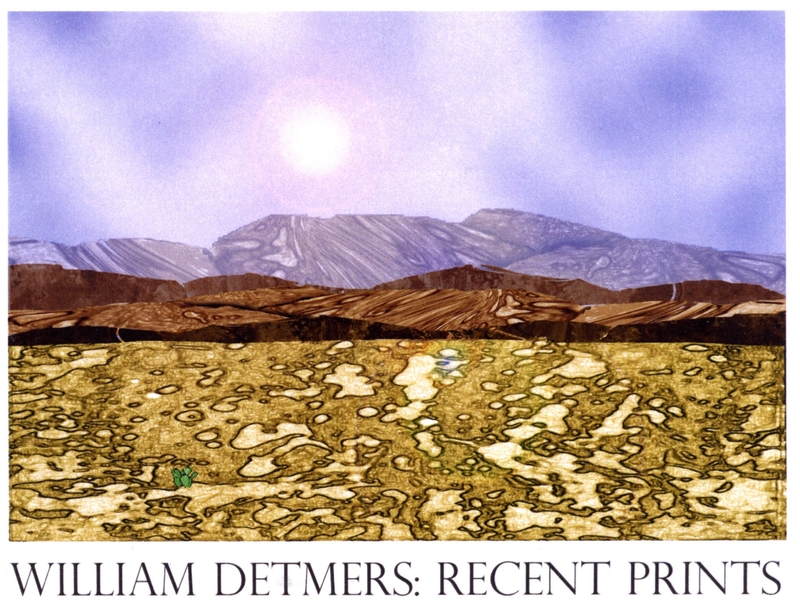 CPC Member William (Bill) Detmers has an Exhibit at the Art & Sciecne Center for Southeast Arkansas that is now open to the public! It is 45 print-works mostly from 2009-2010. The exhibit runs from now till June 27th. For more info click the link below.